The Ibis Hong Kong Sheung Wan, operated by international hotel group Accor, is scheduled to open later this year. The 550-room property will be the largest Ibis outside of Europe and will be located just west of the Central business district on Hong Kong Island. 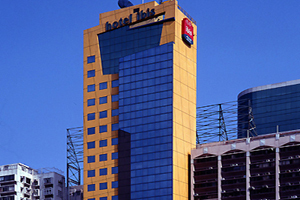 Ibis already operates the Ibis Hong Kong North Point Hotel.